Hello lovelies, as you may have noticed no 'Mummy Monday' I've decided to switch things up on the blog again, I'm not going to dedicate Mondays just to sharing about parenting type posts anymore as I have more fun writing about posts with the children I am going to write them on most days of the week or more one week than the other so I have some freedom back in the blog! We were very kindly sent some new products from HiPP this month as well as some lovely plates, bowls and spoons from MAM, I am proud to say he didn't lob these off his high chair, be honoured MAM he usually goes crazy when I pop a plate infant of him and throws it aha and Lawson absolutely loves the new porridges, you probably can't tell by the enthusiastic video aha because he has been really under the weather but he devoured the packet in seconds! Pear, Apricot and Apple Porridge. Fruity porridge has been Lawson's favourite so I'm definitely going to pick some more of these up because they are so convenient, breakfast is always a rush in my house and will be even more so when Oscars at nursery in the mornings so I need something fast and fairly healthy for the boys this is amazing you can heat it up for a very short while in a jug of hot water or just serve straight from the pouch which Lawson enjoyed. To ensure the best taste for babies HiPP select special varieties of fruits and vegetables which are naturally low in acid content and high in nutrients. To ensure optimum flavour they are given time to ripen naturally and harvested at their plumpest and sweetest. 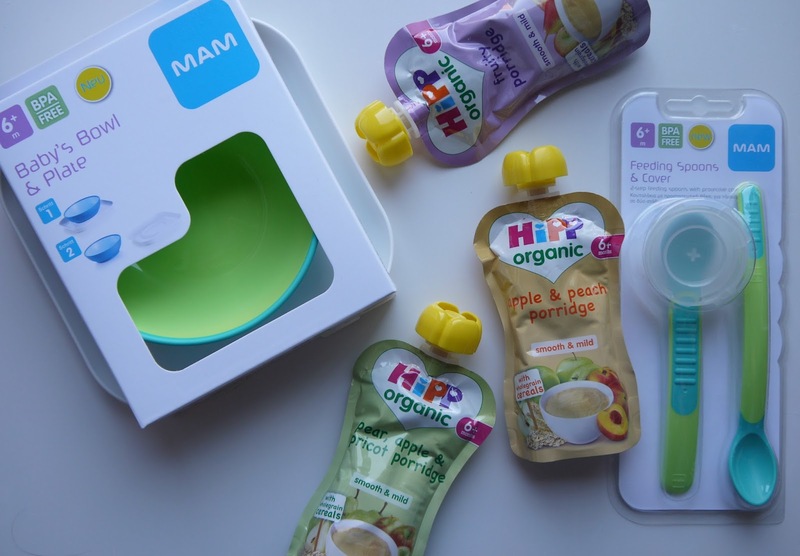 You can find out more about HiPPs new range and products on their website http://www.hipp.co.uk/products/our-baby-food-and-drinks . HiPP also have given us some of their new cereal range targeted at little ones 15months+ Fruity O's and Fruity Muesli with crispy ducks, I'm going to give these Oscar to try and give a little review on but Lawson has been loving the Fruity O's as a light snack between meals, he is one and a bit but I know him best and he gets on with them fine and demolishes them. Their new cereals contain no added sugars (just naturally occurring sugars) and are packed full of organic fruit and multigrain. 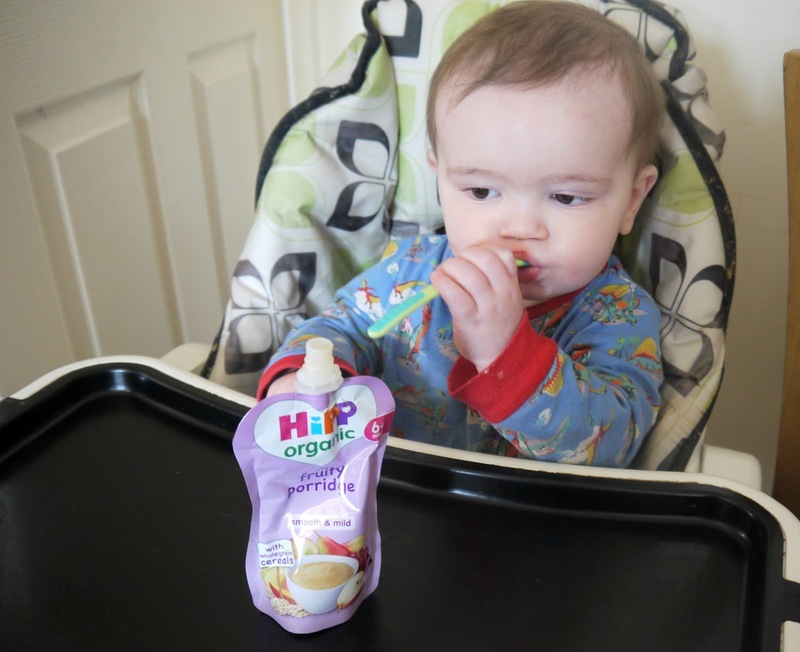 HiPP organic toddler cereals will also be available in Tesco's from the 1st of June. 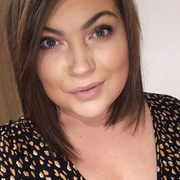 I also have another giveaway for you lovely lot! If you would like to win a hamper full of some new Organic HiPP goodies then enter my giveaway below.